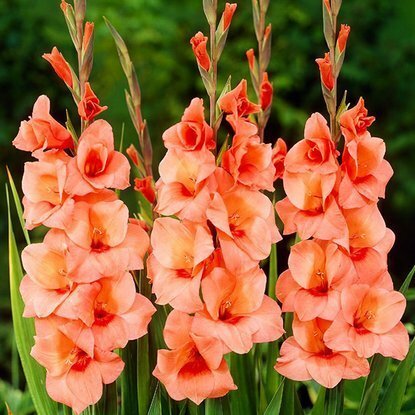 Add to compare Special offer Bestseller Shipping on Thursday Gladiolus (Mieczyk) Bangladesh ® 5 szt. 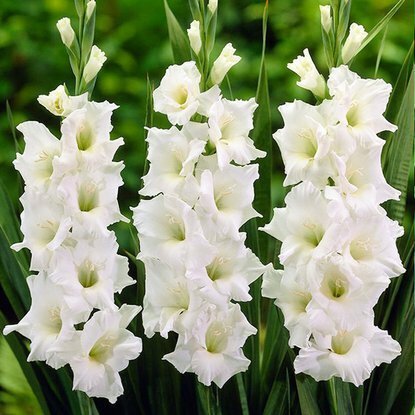 Add to compare Special offer Bestseller Shipping on Thursday Gladiolus (Mieczyk) Biały tani 5 szt. 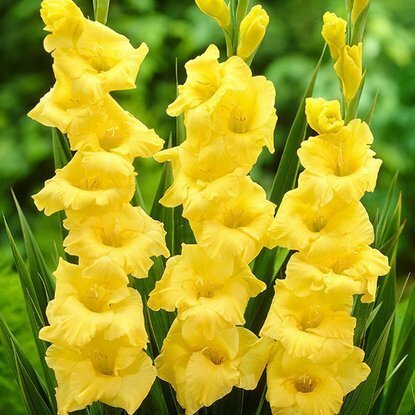 Add to compare Special offer Bestseller Shipping on Thursday Gladiolus (Mieczyk) Czerwony tani 5 szt. 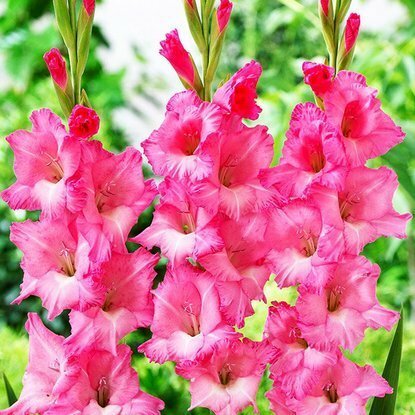 Add to compare Special offer Bestseller Shipping on Thursday Gladiolus (Mieczyk) Jo Jo ® 5 szt. 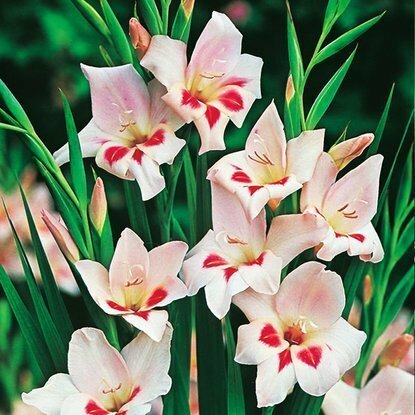 Add to compare Special offer Bestseller Shipping on Thursday Gladiolus (Mieczyk) Różowy tani 5 szt. 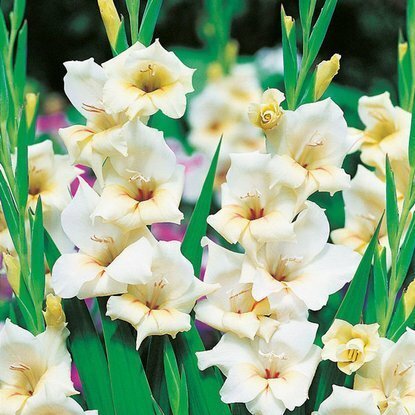 Add to compare Special offer Bestseller Shipping on Thursday Gladiolus (Mieczyk) Żółty tani 5 szt. 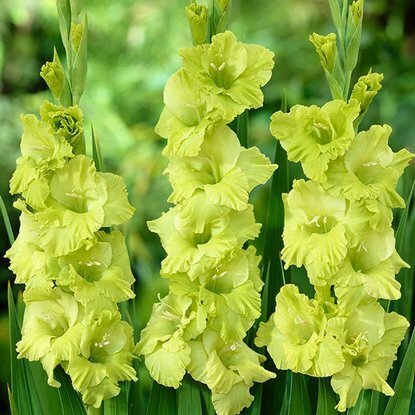 Add to compare Special offer Bestseller Shipping on Thursday Mieczyk (Gladiolus) Fioletowy tani 5 szt. 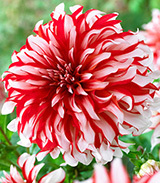 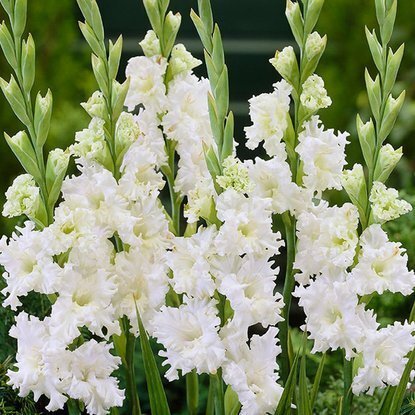 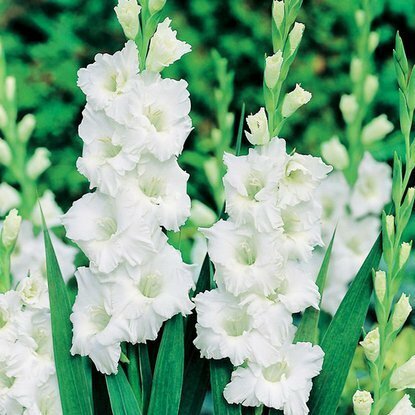 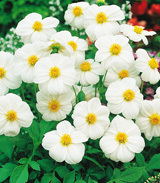 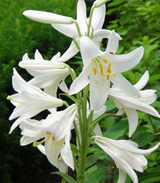 Add to compare Special offer Bestseller Shipping on Thursday Mieczyk (Gladiolus) Snowy Frizzle 5 szt. 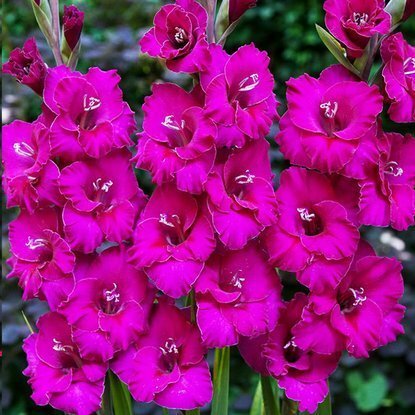 Add to compare Special offer Shipping on Thursday Gladiolus (Mieczyk Karłowaty) Elvira 5 szt. 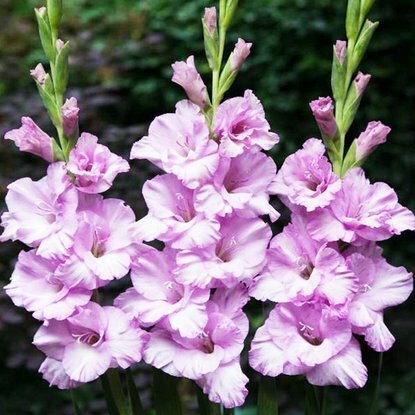 Add to compare Special offer Shipping on Thursday Gladiolus (Mieczyk Karłowaty) Halley 5 szt. 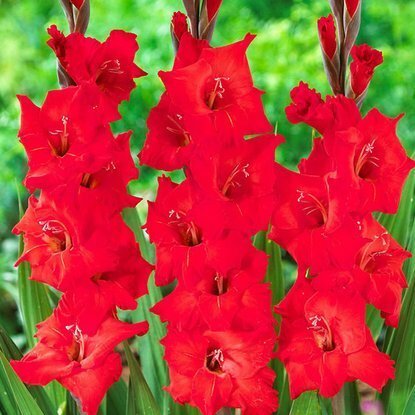 Add to compare Special offer Shipping on Thursday Gladiolus (Mieczyk Karłowaty) Mirella 5 szt. 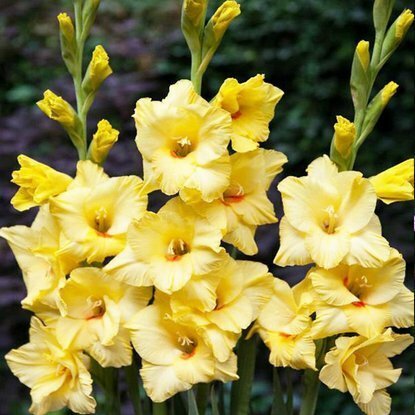 Add to compare Special offer Shipping on Thursday Gladiolus (Mieczyk Karłowaty) Nanus Mix 5 szt. 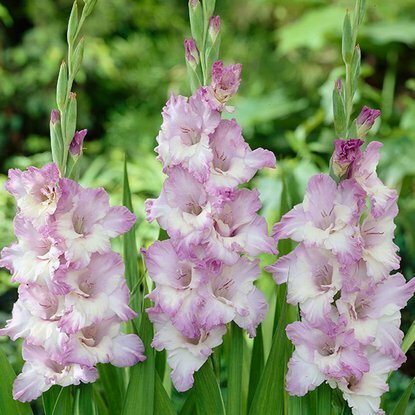 Add to compare Special offer Shipping on Thursday Gladiolus (Mieczyk) Alpha 5 szt. 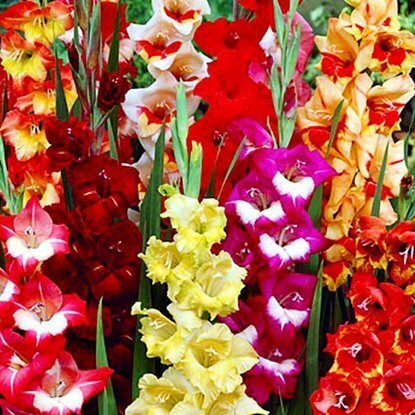 Add to compare Special offer Shipping on Thursday Gladiolus (Mieczyk) Amore ® 5 szt. 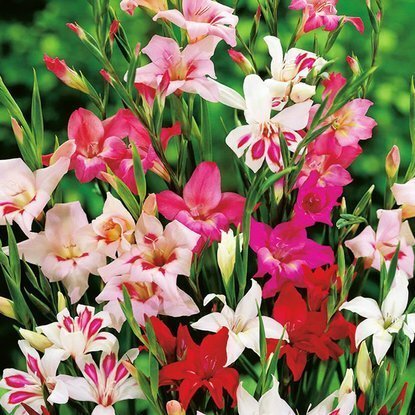 Add to compare Special offer Shipping on Thursday Gladiolus (Mieczyk) Anouk ® 5 szt. 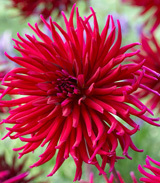 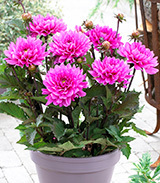 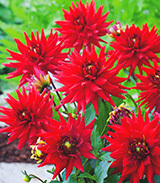 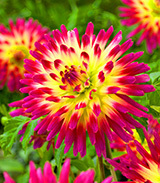 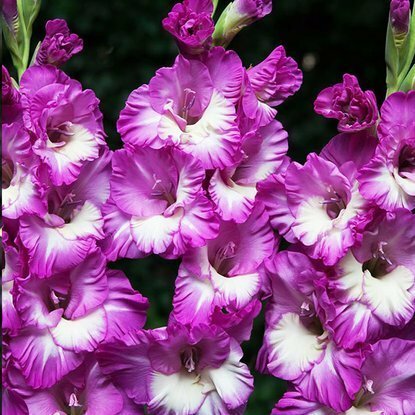 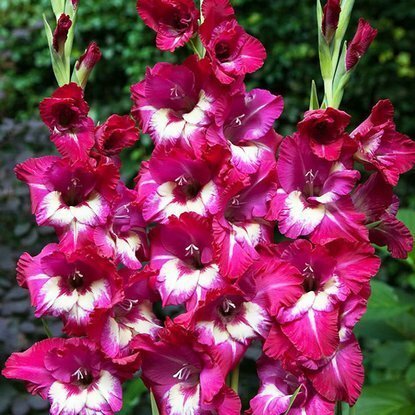 Add to compare Special offer Shipping on Thursday Gladiolus (Mieczyk) Baccara® 5 szt. 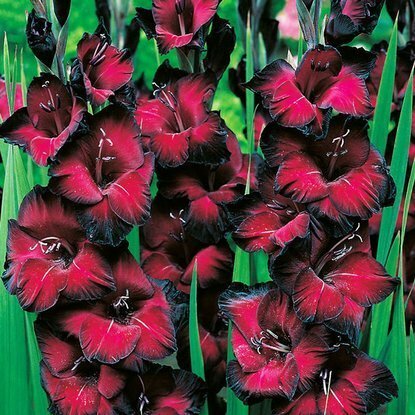 Add to compare Special offer Shipping on Thursday Gladiolus (Mieczyk) Black Surprise ® 5 szt. 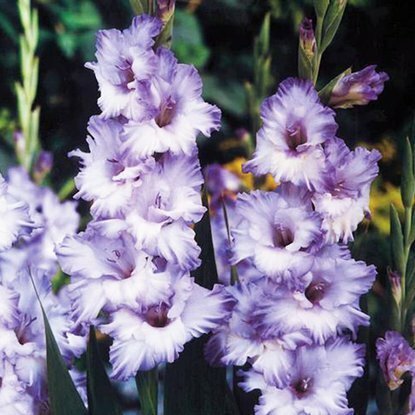 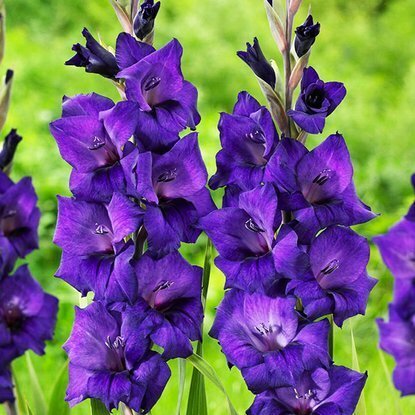 Add to compare Special offer Shipping on Thursday Gladiolus (Mieczyk) Blue Frost ® 5 szt. 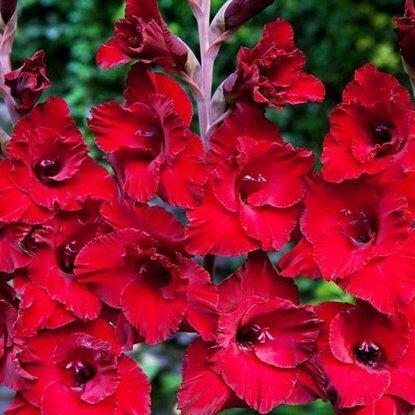 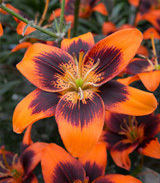 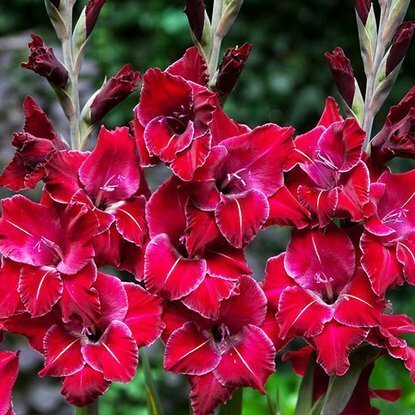 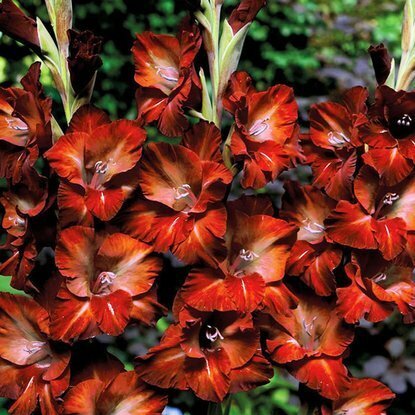 Add to compare Special offer Shipping on Thursday Gladiolus (Mieczyk) Brown Shugar 5 szt. 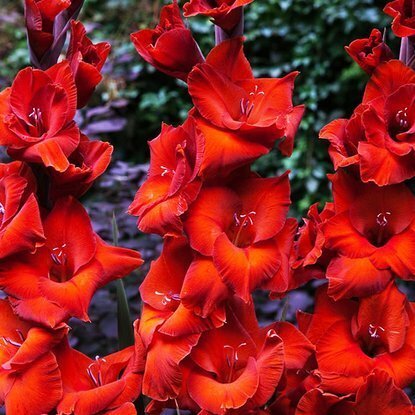 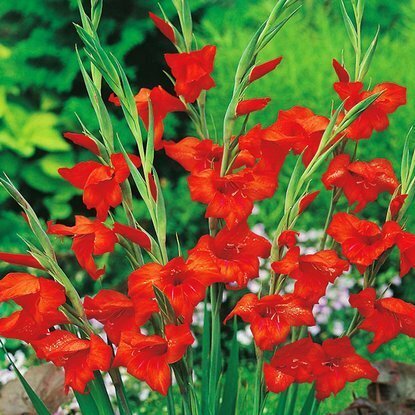 Add to compare Special offer Shipping on Thursday Gladiolus (Mieczyk) Cardinal® 5 szt. 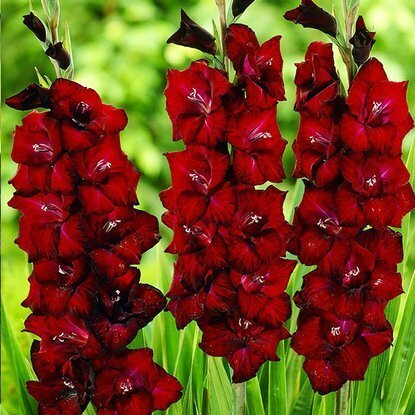 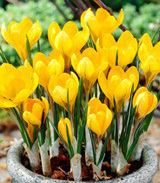 Add to compare Special offer Shipping on Thursday Gladiolus (Mieczyk) Chocolate ® 5 szt. 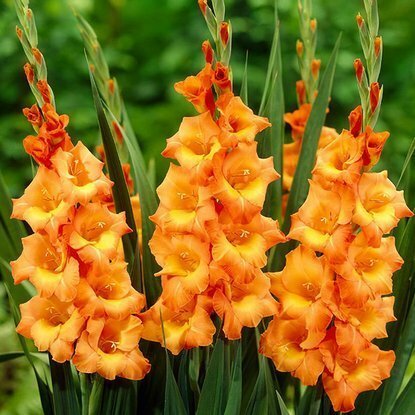 Add to compare Special offer Shipping on Thursday Gladiolus (Mieczyk) Cobra 5 szt. 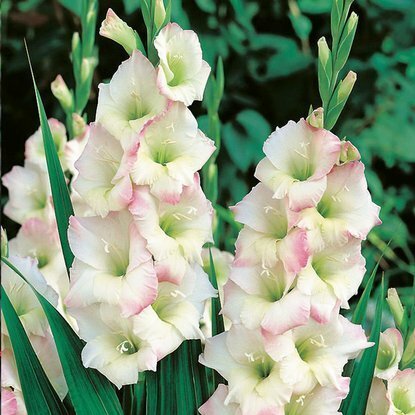 Add to compare Special offer Shipping on Thursday Gladiolus (Mieczyk) Cream Perfection ® 5 szt.